Are you hoping 2019 will be the year when you finally stick to your plans to work out? People self-sabotage their fitness goals in a number of ways, just like they self-sabotage all their New Year’s resolutions. But doing the wrong type of exercise is one of the more common mistakes. If you hate your workout, the chances are slim that you’ll keep going to work out in the long term. And why spend time doing something you hate? You don’t have to! There’s no reason to keep trying and failing to stick to doing exercise you dread — not when there are so many types of workouts out there for you to try. Think about your time at the gym, or wherever else you exercise. Is it fun, or is it miserable? If you dread working out but keep trying anyway, something needs to change. That thing that needs changing might actually be your reasoning for exercising in the first place. Are you working out because it feels good or because it’s fun, or are you working out because you feel like there’s something wrong with your body that you need to fix? If it’s the latter, a change in mindset might be necessary. 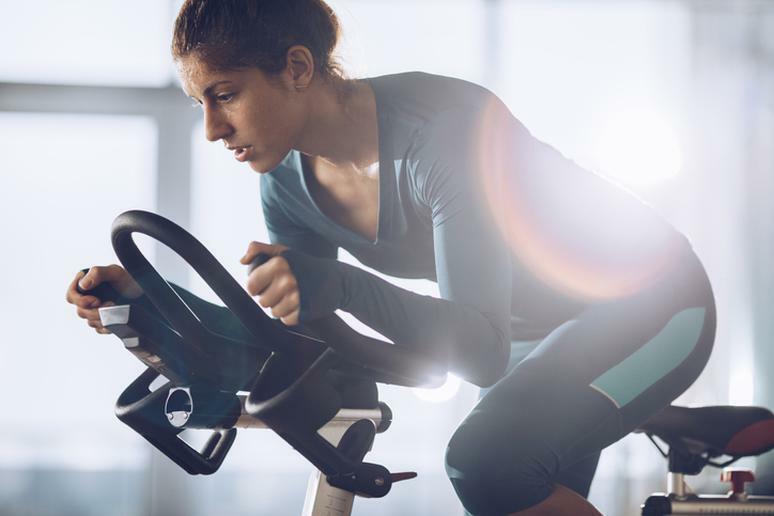 Exercise should add to your life, not detract from it — and if you’re slaving through a HIIT session while dreaming of thinner thighs, you probably aren’t having the best time while you’re there. Imagine that you went to that same HIIT class but focused on the experience instead of the outcome. It might actually turn into an hour that you enjoy. If you enjoy your workout, you’re much more likely to keep doing it. 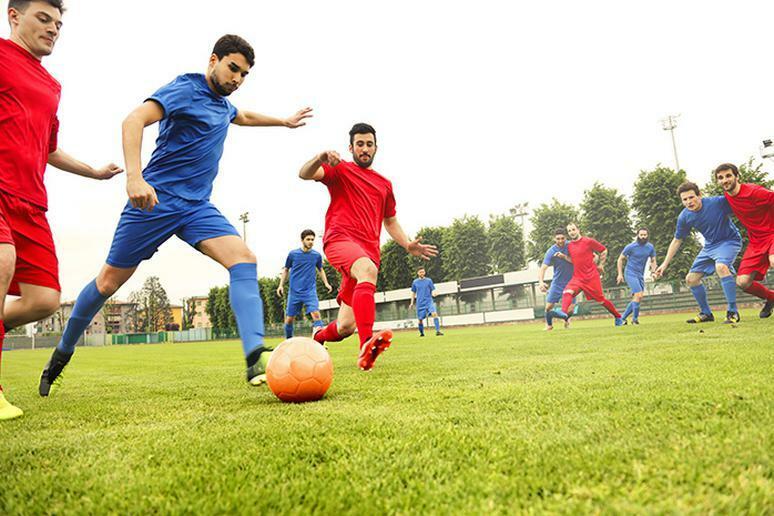 Luckily, there are nearly countless different types of fitness activities available, especially now. Every year, the types and locations of gyms or fitness studios are growing. And really any kind you choose will be beneficial, so long as you’re doing it safely. The American Heart Association recommends 30 minutes of exercise per day, five days a week. Those 30 minutes can be spent doing anything that gets your heart working, whether it’s playing a sport, walking around your neighborhood, swimming in a local pool, or doing yoga in your living room. But if you want to try something a little more outside the box this year, one of these trendy fitness options could be the thing for you! Muay Thai is more than just a fitness class — it’s the national sport of Thailand and it’s been practiced for centuries. 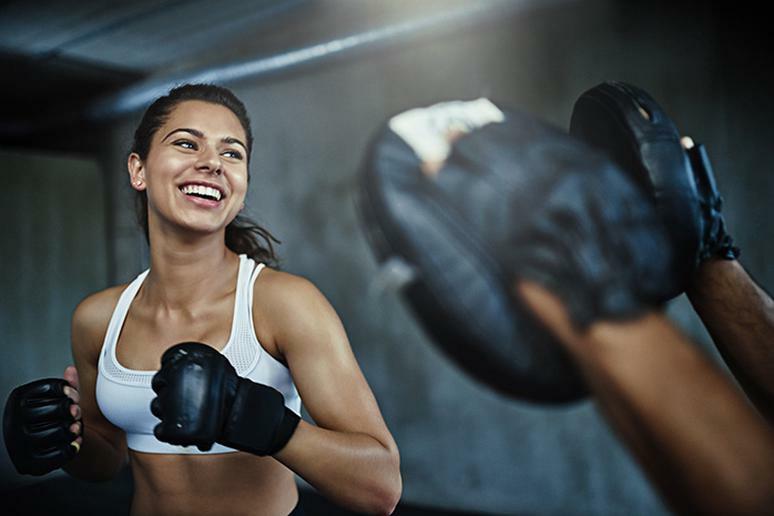 Now, however, boutique studios across the U.S. have begun offering muay Thai-inspired workouts to leave you feeling empowered and challenged in a whole new way. Muay Thai is head-to-head combat; the workouts have you sparring, kicking, and punching at a fast pace to get your heart rate up and strengthen your whole body. Right now, it may be difficult to find muay Thai fitness classes outside of big cities, but expect more of them to crop up in 2019. Pilates has been around for some time now, and it’s as popular as ever. But with new machines and techniques, you can now try new variations on Pilates that challenge you more than ever. SLT, for example, is a studio in New York City whose name stands for Strength Lengthen Tone. These workouts claim to accomplish all three, using a special type of machine and small movements that activate slow-twitch muscle fibers. 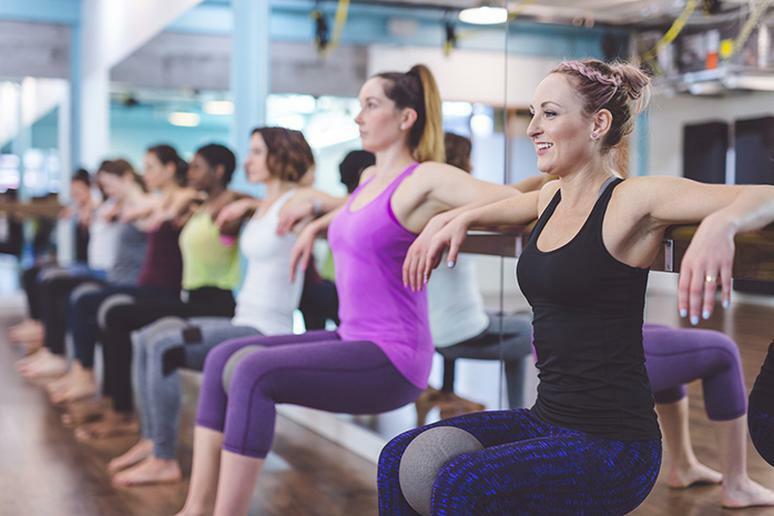 While there’s some debate over whether “toning” is even a thing, these Pilates-inspired workout classes are a great way to build core strength and flexibility. Do you want to gain running skill and stamina but hate going at it alone? Try a treadmill-based workout class. 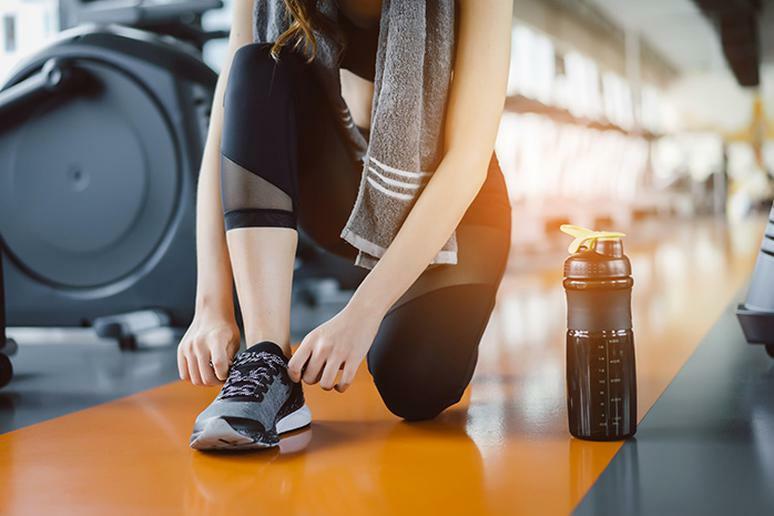 There are circuit-style classes that have you switching from the treadmill to the floor to work with weights, such as those at Orangetheory and Barry’s Bootcamp. 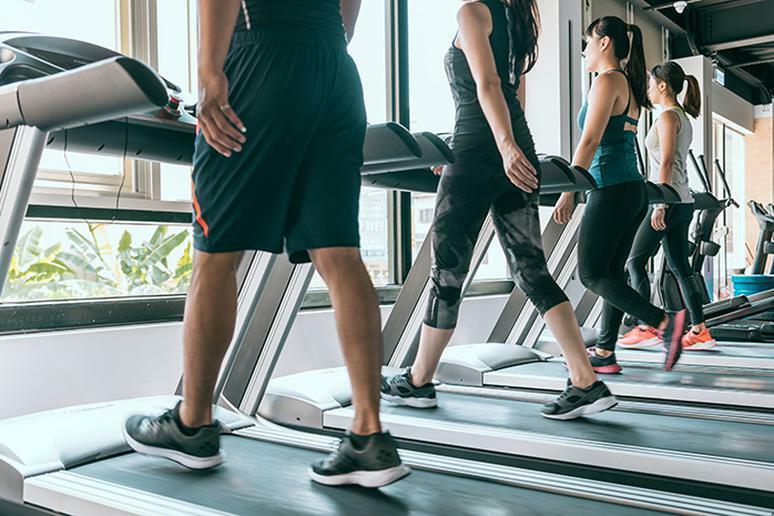 But there are also treadmill-only classes that have participants race, trudge collectively up hills, sprint through intervals, and conquer other unique challenges as a group. The Mile High Run Club, Precision Running at Equinox, and TheRUN are just a few of the many studios that offer this unique experience. Kickboxing is the perfect in-between for people who think boxing sounds awesome but who don’t want to actually hit anyone in the face. Oh, and it’s also a ton of cardio. But with all the fun you’re having jumping around and learning kicking and punching combinations, you won’t even notice you’re working that hard! Whether you’re a yoga junkie or you’re just looking to try something new, black light yoga is sure to be a good time. It’s exactly what it sounds like: yoga done under the glow of a black light. 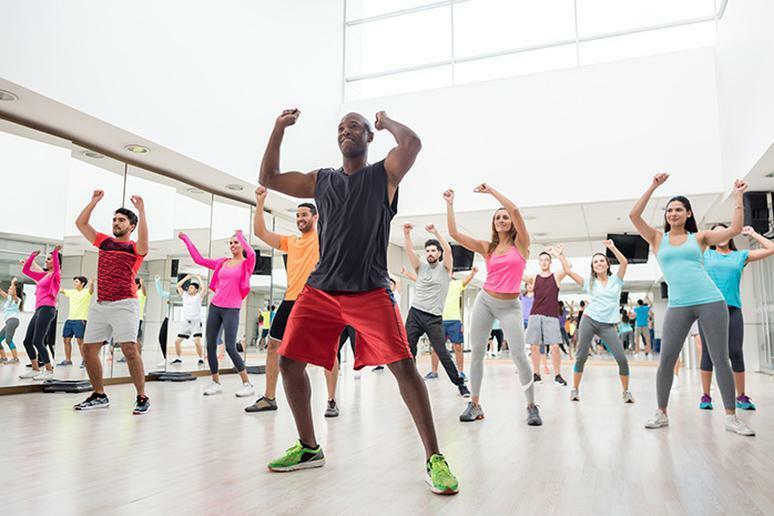 Often, the classes are accompanied by upbeat music and made to mimic a dance sequence so you feel like you’re in a nightclub rather than a yoga studio. Until the end, of course, when things are taken down a notch for you to zone out and reconnect. Don’t forget to wear white or neon colors! You’ve heard of Zumba. But have you tried Bokwa? Bokwa is a new kind of dance workout, complete with heart-pumping routines and easy-to-learn steps. 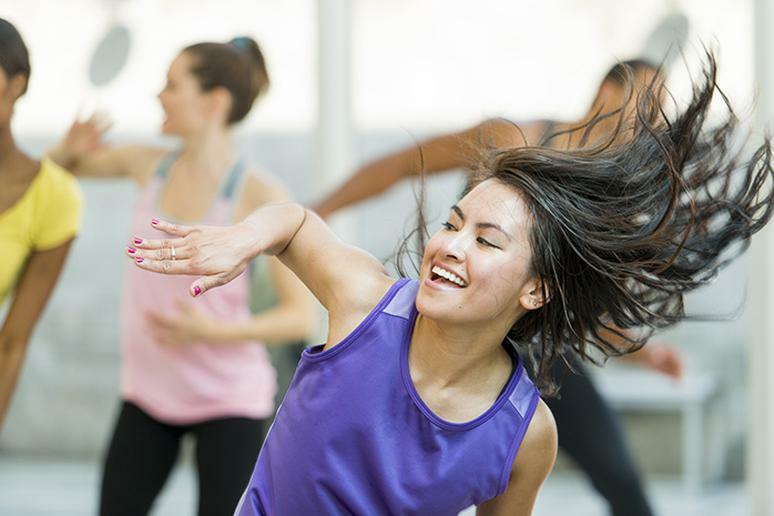 Bokwa is hip hop-centric, with South African-style dance moves that participants are encouraged to improvise on their own alongside the instructor’s directions. Like with Zumba, instructors must be specially certified to teach Bokwa classes. It’s definitely cardio-intensive, but there are modifications for everyone; all ages and fitness levels can try it out safely. A spin bike can give you a great workout, but it can get monotonous for some. 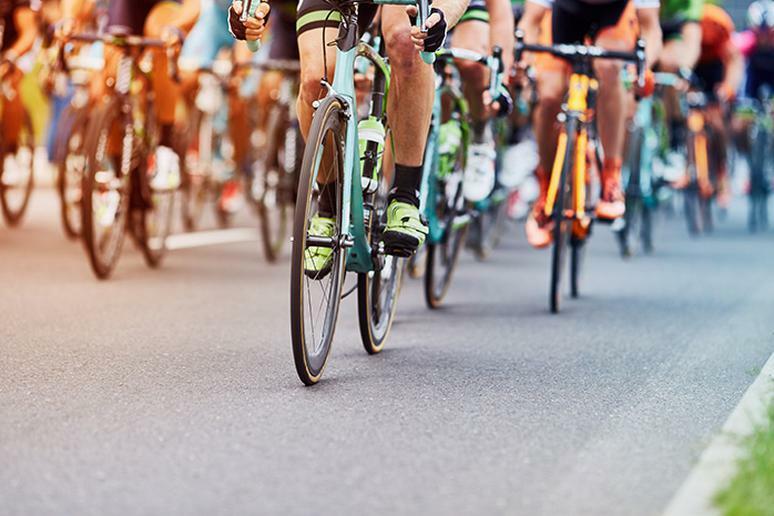 If you’re craving a little more excitement during your cycling sessions, you might enjoy a competition cycling class. The group fitness atmosphere kicks up the intensity and keeps you motivated, even while climbing those ambitious hills. Some studios keep track of your stats, such as how fast you pedal and how much resistance is on your bike, to rank you compared to your fellow riders. Watch yourself climb the rankings, or compete with yourself for a higher score! Zumba and Bokwa aren’t the only types of dance fitness you can try out this year. Just because something isn’t a “fitness class” per se doesn’t mean it isn’t a workout! Try taking a class in dance, whether it’s ballet or salsa or something else entirely. If you’re someone who would rather work out at home, you don’t have to miss out on all the benefits of having a fitness instructor teaching you what to do. Gadgets such as Mirror and bikes by Peloton can bring boutique-style workout classes to your living room. The Mirror is essentially a mirror you hang on the wall that streams a video of an instructor in the reflection. Peloton bikes offer group spin classes streamed to a single bike you keep at home. 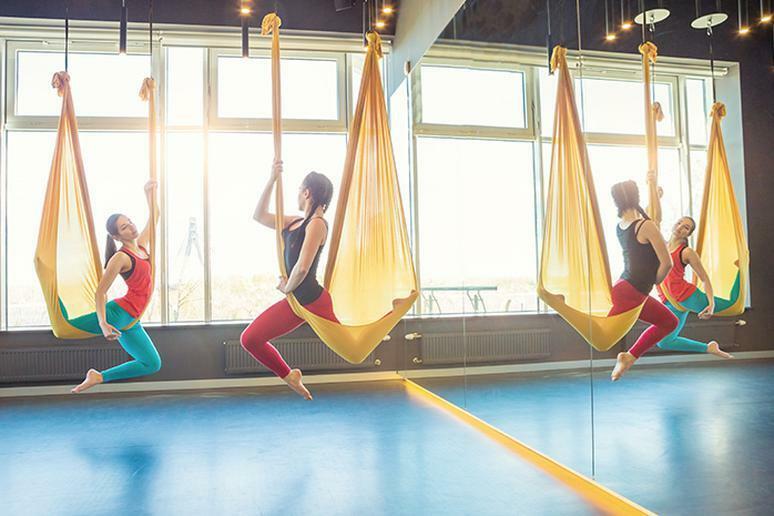 Aerial yoga, aerial hoop, and other similar types of classes involve doing strength-based exercises on a 30-foot ribbon hung from the ceiling. You may not be moving quickly, but this workout will build tons of core and arm strength as you hold yourself up into the air. Don’t let this class intimidate you — every studio offers beginner classes, and you don’t have to be super fit to try one out! Pole dancing is a rising trend among fitness enthusiasts, with pole studios selling out in big cities across the U.S. All fitness levels (even beginners!) can give it a try; in fact, many studios welcome first-timers specifically. Pole dancing can help you build confidence and find a body-positive, uplifting community to workout with. Yes, this workout will be fun, but no, it will not be easy. Your core will thank you! Pound is a full-body cardio-based class that mimics playing the drums. Armed with two sticks, you “pound” your way through the hour, slamming your arms to the beat alongside other choreography. No music actually plays from the speakers. Instead, the class makes the music. You’ll jump, you’ll dance, and you’ll play — getting stronger all the while! Buti yoga is an asana practice inspired by primal dance movement. A Buti class is upbeat and fast-paced and involves both cardio and strength movements. 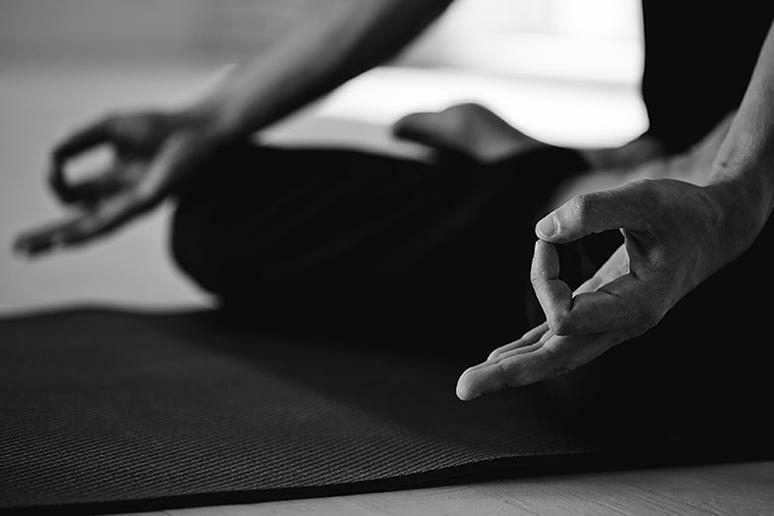 If traditional yoga isn’t for you, give Buti a try! 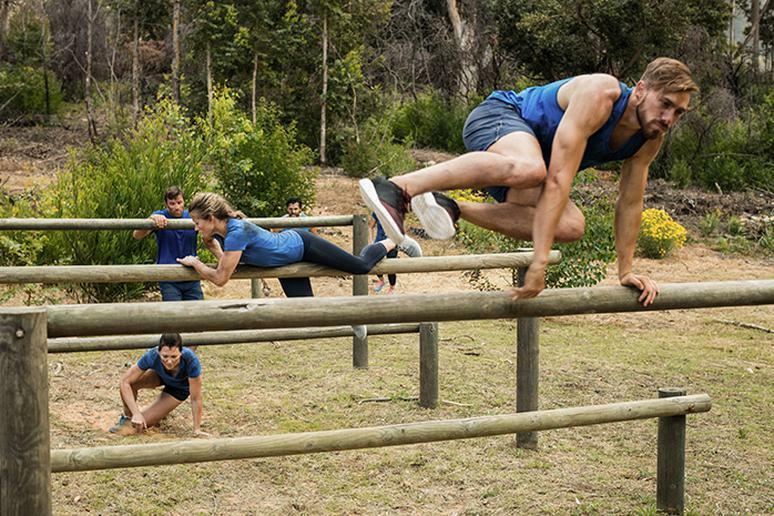 Increase your endurance, coordination, and strength with a dynamic, fast-paced obstacle course racing fitness class. Use all kinds of fun equipment at the studio and practice team training; it’s impossible to be bored during one of these classes. The skills you learn in one of these classes (throwing, jumping, lifting, etc.) can be taken with you to almost any other fitness activity you choose to do later. Working out is more fun with friends! Studios are starting to offer more and more team-based classes, meaning that you and the other attendees work as a team or compete on two teams while you exercise. One studio called Throwback in New York City offers classes in which you play old-school playground games, like something you would have done in recess. Another studio called Swerve offers team cycling, where you ride alongside other class participants to race toward a group goal. 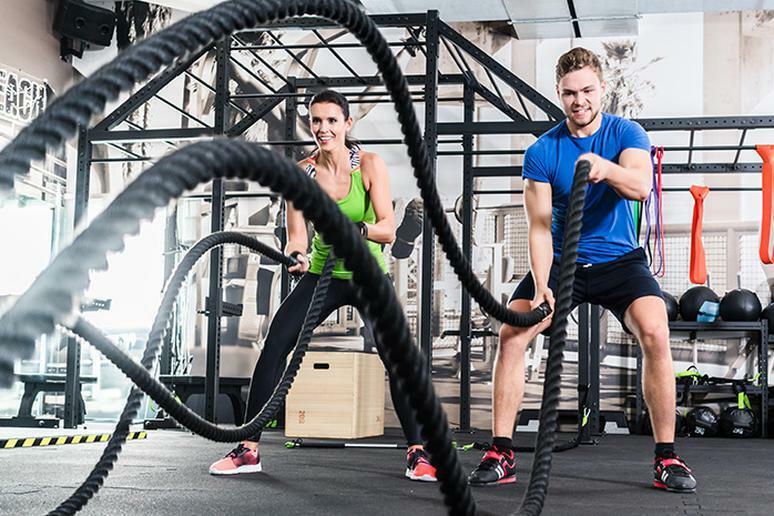 Battle ropes are used in gyms by slamming and throwing two heavy ropes from side to side. It’s deceivingly difficult and works your entire body; short intervals are highly intense and leave you gasping for breath. But despite how difficult it is, a battle ropes workout can still be a blast. There are many different moves you can do with this simple piece of equipment, and the versatility and intensity of the moves will make the time fly by. After you’re done with your workout, make sure you stretch; here are a few stretches you should do before and after every workout, no matter what kind!